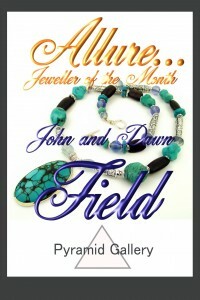 Sally has been designing and making jewellery since 1987. Her early years were spent running around fields in the countryside near Ruthin, North Wales. Lovely memories, shared with family. Now, having learnt to appreciate the countryside her designs have developed around this fascination of nature and its strengths, growth, decay and designs. 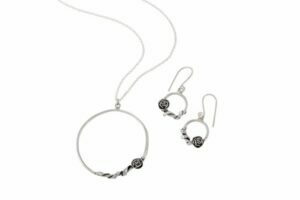 Sally works mainly in silver, reticulating the surface to give a more natural, organic feel to her pieces. The jewellery and artwork is embellished with gemstones and gold detail. All the work is made in her Sheffield workshop, behind Gallery 33. 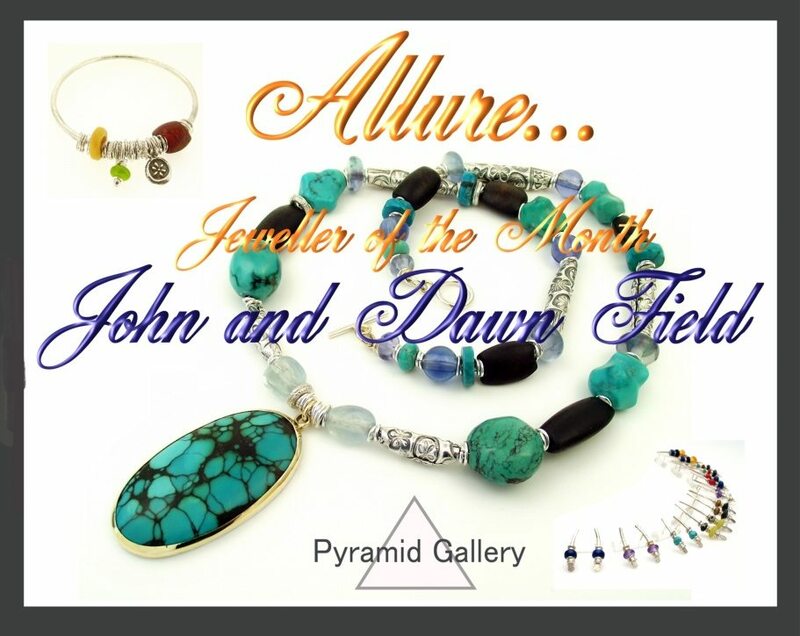 Hand crafted modern jewellery for men and women in sterling silver, gold and 22ct gold plate. All pieces are originally designed by Faith Tavender and made in Britain. 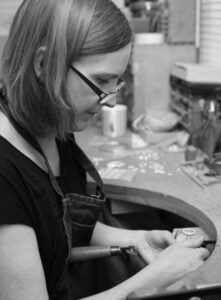 After graduating with a BA (Hons) Degree in Jewellery and Silversmithing at Sir John Cass, London, Faith set up her own business and has been making high quality jewellery for selected Galleries and Boutiques since 1994. Selling her work in England, United States, Japan and Australia. Faith is inspired by nature from her childhood home of Tasmania, her love of ancient Greek jewellery and museum artefacts from around the world. Feminine and elegant collections for women incorporate highly decorative floral charms with beautiful semi precious beads and stones. Exploring the textural qualities of silver and gold with geometrical shapes and surface patterns Faith has created collections for men and women. Producing bold and unique jewellery with ranges of rings, cufflinks and necklaces. 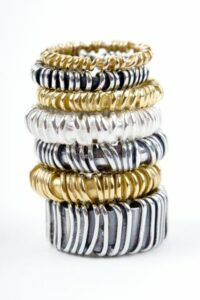 Every piece is hand crafted in her London Studio using only the highest quality materials. Faith’s jewellery has been worn by Robbie Williams and Louise Rednapp and featured in Magazines such as Red, Marie-Claire, Arena, The Sunday Times, The Guardian, The Telegraph, Retail Jeweller and GQ. 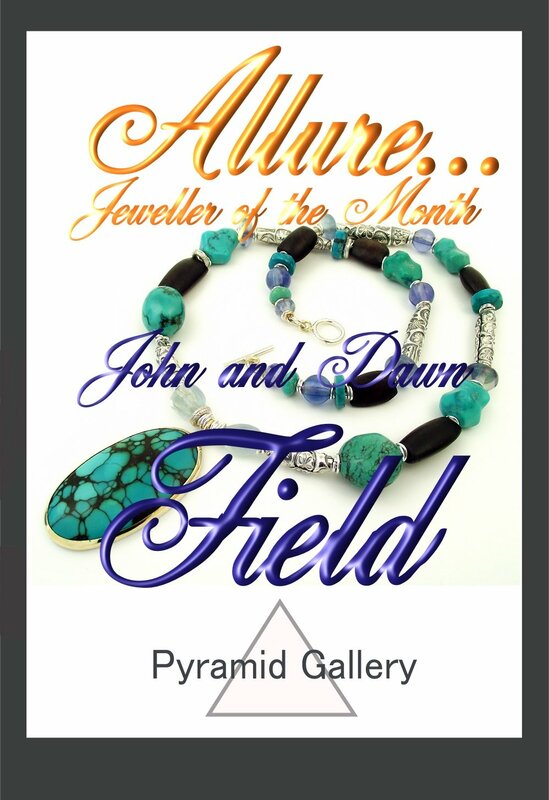 Published in Jewellery Design – The Artisan’s Reference by Elizabeth Oliver and The New Encyclopaedia of Jewellery Making Techniques by Jinks McGrath.